Traveller feedback is incredibly important to us and we treasure all of your contributions. 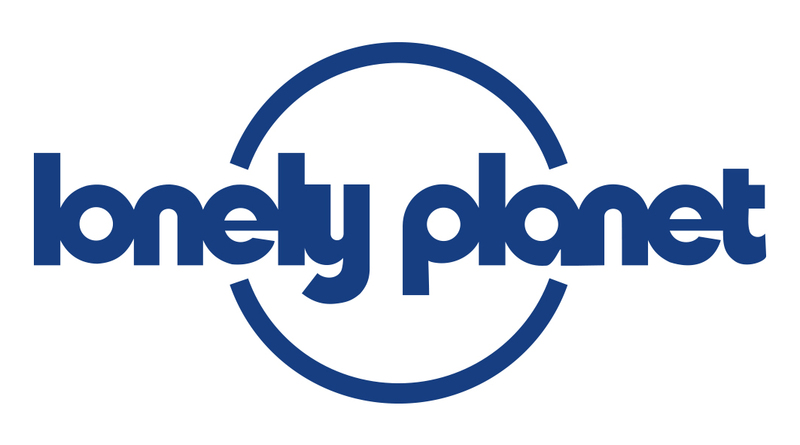 The desire of the greater Lonely Planet community to help us improve our products is unique and highly appreciated. Thank you. All feedback received via our Guidebook Feedback form is stored in a database and forwarded to the writers when they begin researching content for a region. The more information you can include in your feedback the more helpful it is to our writers. We also use your feedback in other ways. Important corrections are verified by Lonely Planet staff and changes are then made to guidebooks when we run low on stock and need to print more copies in-between editions. These reprints happen around three times for each edition of a book, dependent on sales. Common reprint corrections include removing businesses that have closed, updating contact details (phone numbers and websites URLs) and correcting any errors that may have slipped through during production. We usually don't update prices unless there has been a drastic change. Some feedback will also be used for internal research and development, for example work on our maps, the places we do/don't cover, our various guidebook series and our digital products. We will also use some comments in an internal newsletter that lets staff in all Lonely Planet offices know what travellers are telling us about our products. In some very rare instances we will use comments from feedback in promotional products or on our website but will always contact the contributor before doing so to ensure that it's OK with them. We will use names only with permission.